VOLUME2VOLUME LTD ("we", "us", "our") are committed to protecting and respecting your privacy. For the purpose of the Data Protection Act 1998 (the "Act"), the data controller is Volume2volume Ltd of The Cottages, Regent Road, Altrincham, Cheshire WA14 1RX. 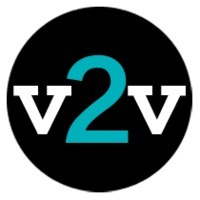 www.volume2volume.com is a website operated by Volume2volume Ltd ("We", "us", "our"). We are a limited company registered in England and Wales under company number 08270346 and have our registered office at The Cottages, Regent Road, Altrincham, Cheshire WA14 1RX.